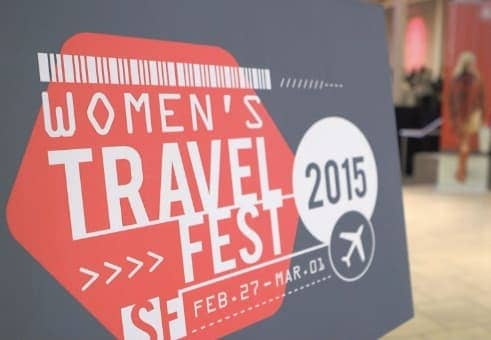 Expedia and the Expedia Viewfinder travel blog were proud to sponsor the second annual Women’s Travel Fest in San Francisco at the end of last month. 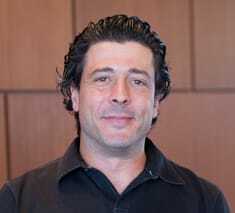 The event—a three-day conference to inspire, empower, and connect women through travel—attracted more than 200 attendees from all over the world, and served to inspire countless others. Kelly added that the highlight of the weekend for her was meeting all of the attendees, including two 16-year-old girls. One girl was driven down from Oregon by her mom as a birthday present, and the other was dropped off each day by her father. A number of Expedia Viewfinder bloggers participated in the event. Sarah Waffle Gavin, our fearless leader, helmed a panel that comprised Beth Whitman and Anne Taylor Hartzell (among others), and Sarah’s daughter led the crowd in a dance party. Beth and Anne gave their own talks, as well. Kate Thomas, a video whiz, filmed a bunch of footage over the course of the weekend and put together a short and engaging wrap-up (it’s embedded right after this paragraph). I was there with some other members of the Expedia Viewfinder crew on the Friday night, handing out freebies at the Expedia-sponsored kick-off party at the SOMA StrEat Food Park. In all, it was a team effort that resulted in a major win. For more about Women’s Travel Fest in 2016, keep tabs on the event by clicking here. We’ll see you there!